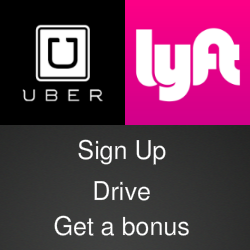 Now that Uber and Lyft will send a clean car and friendly driver to my home and Takeout Taxi will deliver lunch or dinner, it shouldn’t be long before someone delivers my groceries. That someone may be a driver for CityKart. 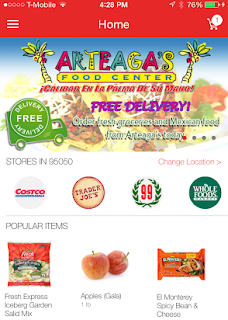 The startup service is a community-based mobile shopping network that’s just getting off the ground in California’s Silicon Valley area. CityKart has an iOS app available to download and a website that gives you small taste of how the service works. CityKart is also looking for employees. The website lists openings for engineers, designers, product managers and community operation managers for Berkeley, Davis, San Francisco, San Jose and Santa Cruz California plus college interns from San Jose State University, Santa Clara University, UC Berkeley, UC Davis and UC Santa Cruz. 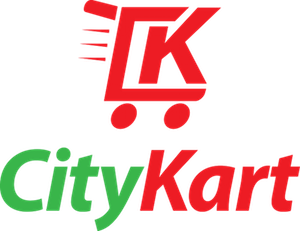 To get a feel for what CityKart has planned, visit the CityKart website where you can watch an introductory video. You can also follow @getcitykart on Twitter.